Restoration of a classic 18th century old English house in the Peak District. Somewhere in the depths of the Peak district, amongst the “frolicking lambs upon hills yonder” – as Steve so eloquently put it – we find ourselves with the great responsibility of restoring a beautiful 18th century domestic property in the English countryside. Worth an impressive amount of money, this house was in need of an equally impressive amount of work done to it to restore it to its former glory. Our building contractors were aware of our experience in repair and architectural restoration and decided to bring us in. 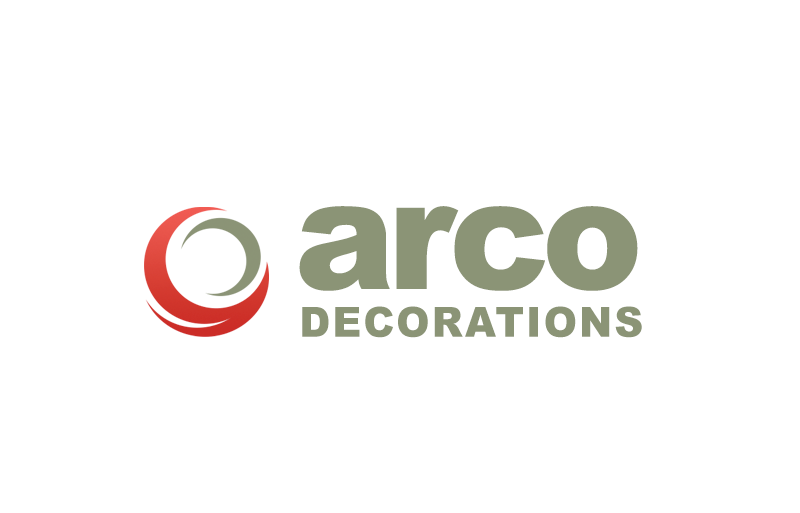 As decorators we focus on the functionality of the desired cosmetic finish to a property, but as Arco Decorators we put an emphasis on the durability of this finish, contributing to the reinforcement of the building as it stands. Particularly with listed buildings, it is important to do all of this with a mind to preserve the beauty and culture of the past; we believe it is our responsibility to our predecessors in the industry. Knowing what materials and tools to use for older buildings is non-negotiable when renovating an old English country house. This beautiful old English country house stands at 3 stories high and is brimming with character. We needed to strip back the layers of wallpaper that had been left to wither over the years, some estimated to be over a hundred years old. Stripping the wallpaper was a bit of a mammoth job, and had to be done with extra care due to the potential damage it could do to the original walls. The filler we used will allow for movement in the house, much better suited to an older and therefore less stable building. The walls and ceilings were then primed and given two coats of paint and the doors stripped back to bare wood in order to varnish or paint. In modern houses a sharp finish along the skirting boards helps define where the wall finishes against the floor and presents a more severe separation of colours, simultaneously covering the joint between the wall surface and the floor. In this old build, nothing was level or comfortably fit together so clear-cut definition and precision was not a realistic expectation. However, the uneven surfaces, original beams and woodwork are definitely what give it a classic charm and character. Retaining the character of old buildings is extremely desirable when decorating conversions and doing any kind of renovation work. Keeping the traditional aesthetics while creating the feel of something that is fresh and reflects the personal taste of the homeowner. There were many times when we were reminded of how much the construction industry has evolved and progressed over the years. Without building regulations and the tools we rely on today, the construction of this wonderful property goes against everything that we are taught in the trade, yet ironically, we do what we can to preserve and restore them as a piece of history. We really enjoyed this job and are pleased with what we managed to achieve. We find genuine satisfaction in bringing an old building back to life. Achieving a consistent classic style and colour scheme throughout the entire house, this lovely home has undergone its makeover for a well deserved appearance in a lifestyle magazine, and, to be quite honest, we’re just dead proud of what we did! Client: Restoration of a classic 18th century old English house, Peak District.